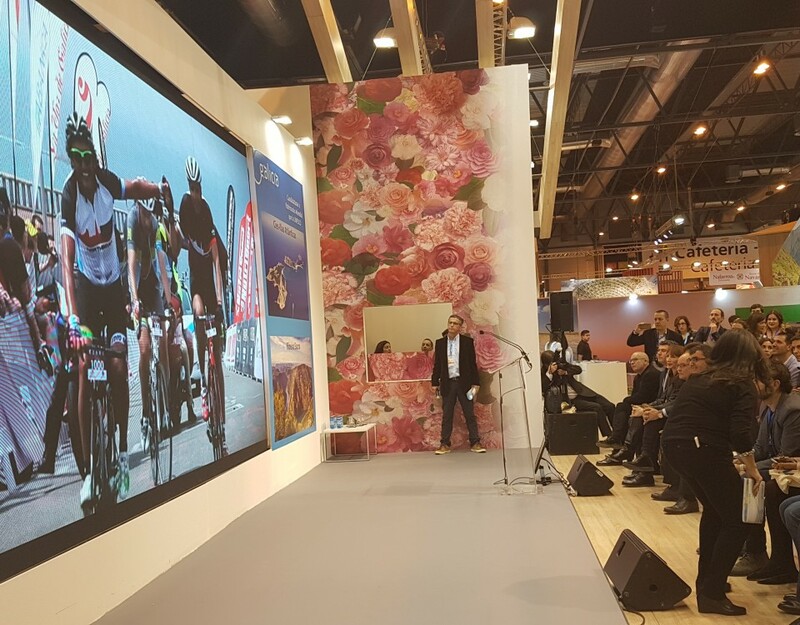 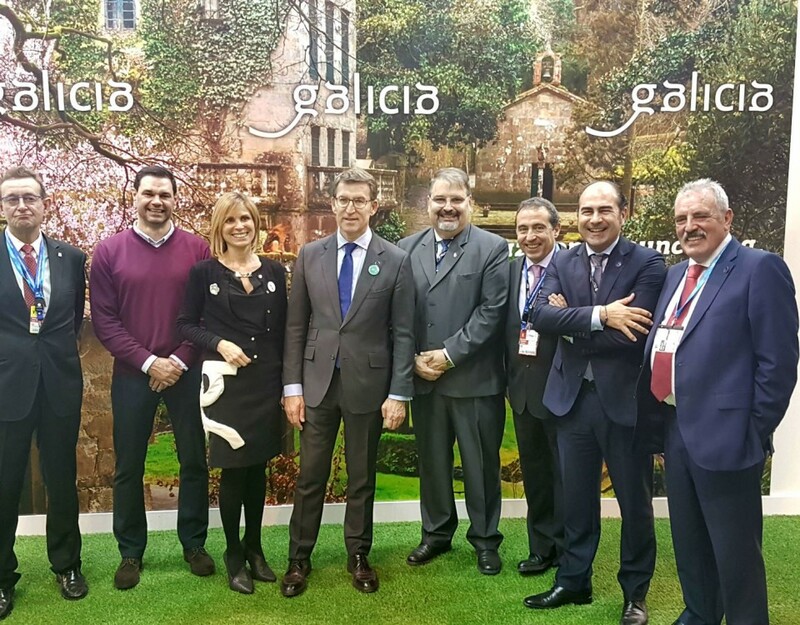 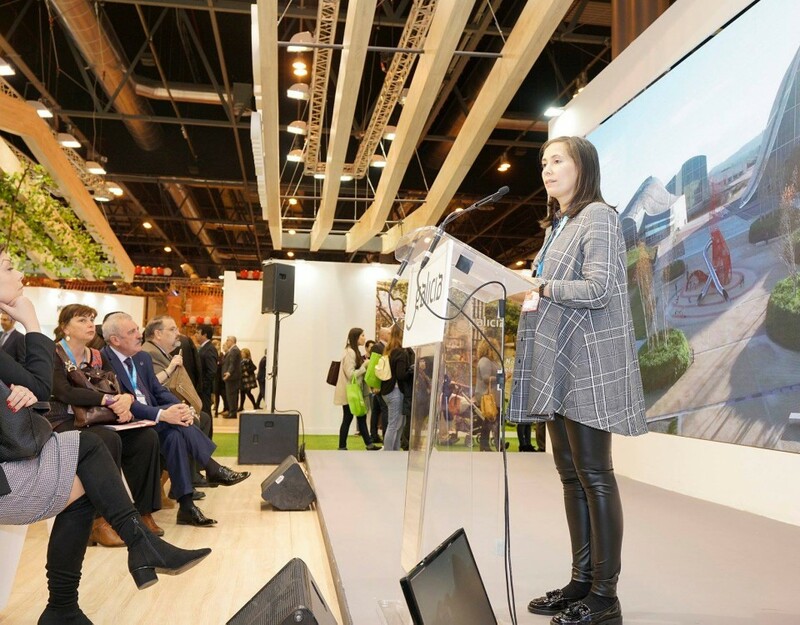 Fitur’s appointment with Fitur also included the Fundación Ciudad de la Cultura de Galicia, which was presented as a strategic tourist resource for Galicia in 2018. 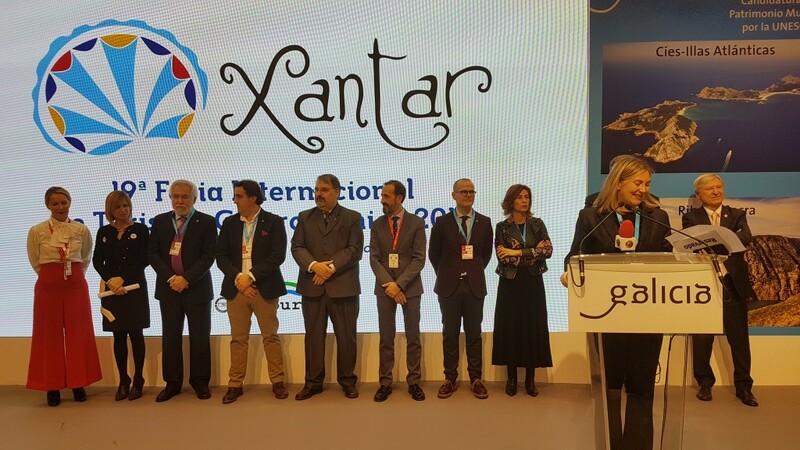 Its director, Ana Isabel Vázquez Reboredo, highlighted the “enormous potential for attracting visitors, promoting cultural tourism from a contemporary perspective” with which the Gaiás has, as well as its high architectural value and the intensity of activities that annually hosts this space where 500 people already work daily and each year an average of 200 cultural activities are organized only in terms of their own programming. 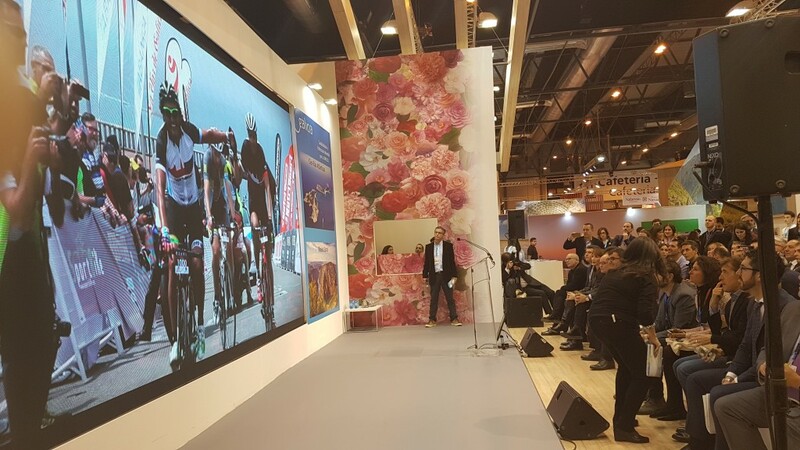 In addition, Vázquez Reboredo pointed out, Gaiás is an infrastructure that “will contribute to the de-seasonalization of tourism, as it is an important attraction for professional tourism”, being able to host large events throughout the year. 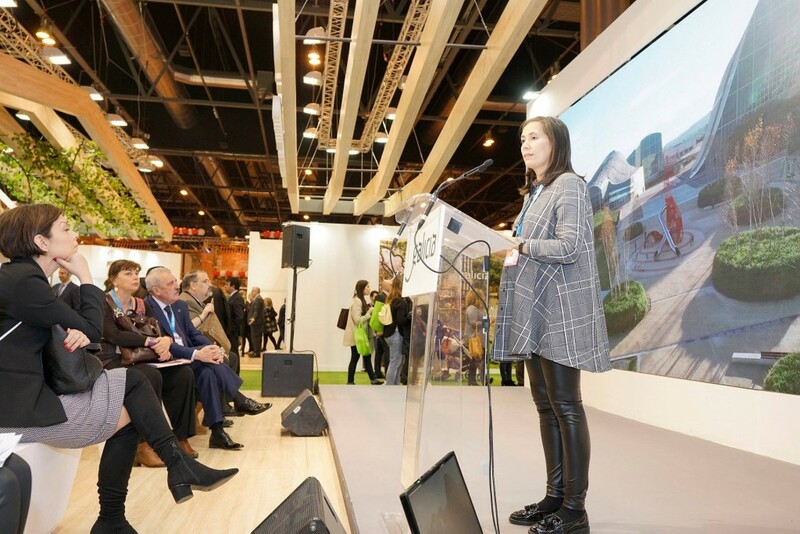 Currently, the facilities already host an average of 300 annual events of companies, institutions and other groups, an aspect that contributes highly to the seasonalization of tourism in Santiago and the rebalancing of tourist flows that usually move around the historic quarter. 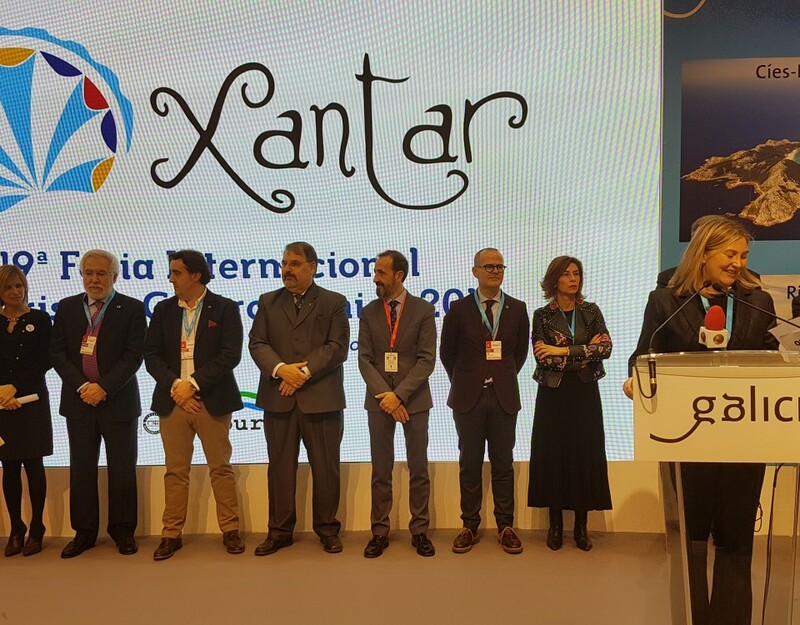 In order to articulate new ways of promotion and marketing, the director-manager of the Fundación Cidade da Cultura de Galicia encouraged a “concerted action of the different administrations”. 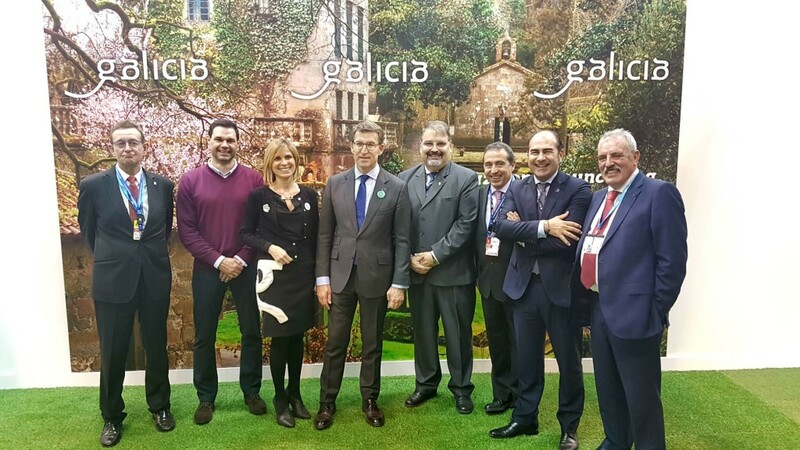 Vázquez Reboredo wanted to end by expressing the will of the institution he represents to put “all our resources at the service of public and private actors involved in tourism development Galicia, since we are convinced that the City of Culture came to add”.